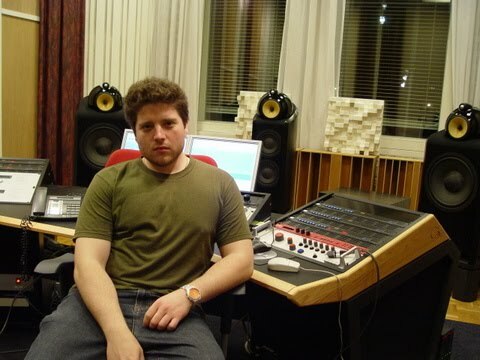 Theo Stojanov is a sound engineer and media researcher based in Montreal. He is currently a doctoral student in Film and Moving Image Studies at Concordia University, where his work focuses on the sociology of cultural production. His research involves a critical examination of the socio-technical aspects of the creative industries and their production practices, policies, and people.